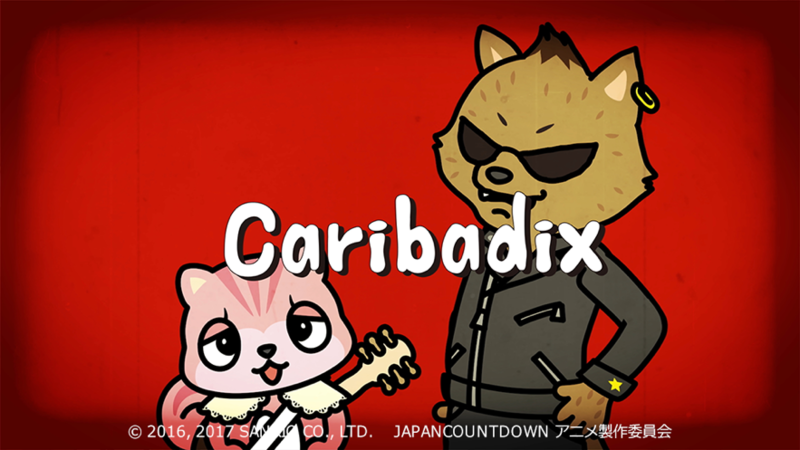 Fanworks produced an animation “Caribadix” which was broadcasted on JAPAN COUNTDOWN, TV OSAKA & TV TOKYO, Sunday morning at 9:30. 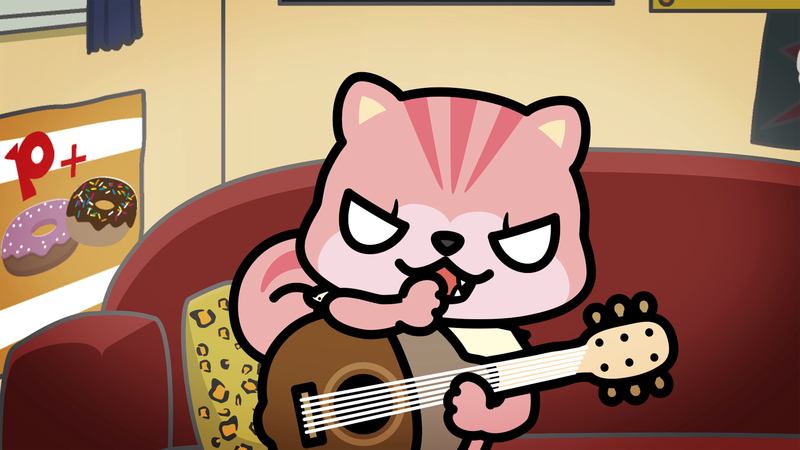 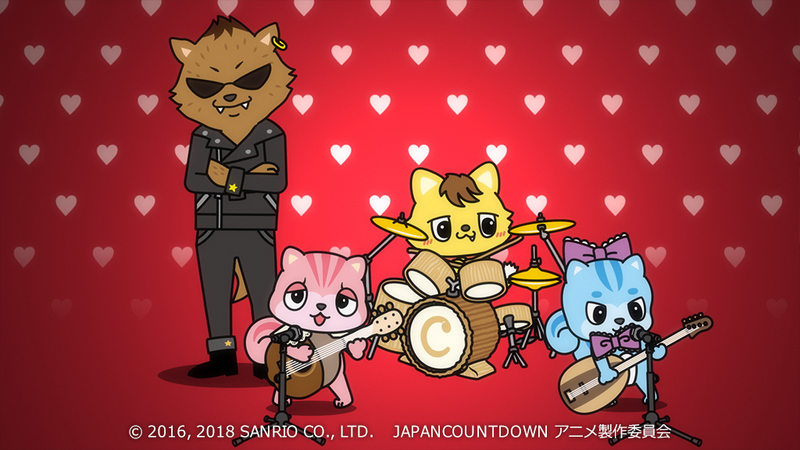 This story ,which was produced by Sanrio & Rockin’on , is that Squirrel, Carina who has a sharp tongue and diligent wolf for his looks, Deeky who love rock and roll form a band and try to entry a rock and roll Festival. 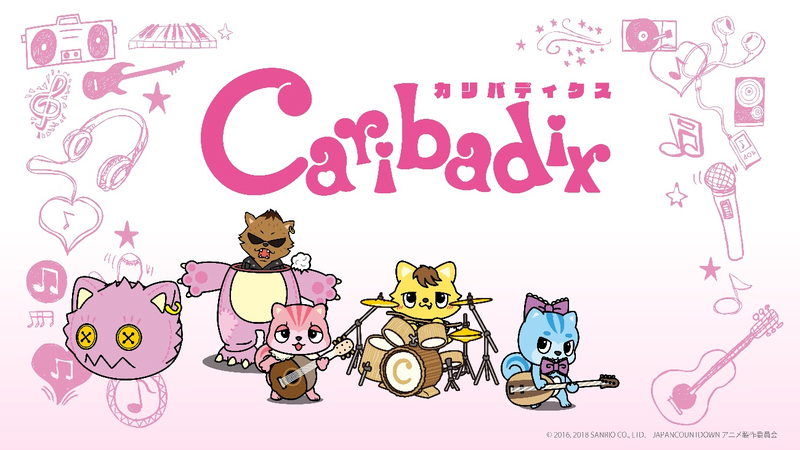 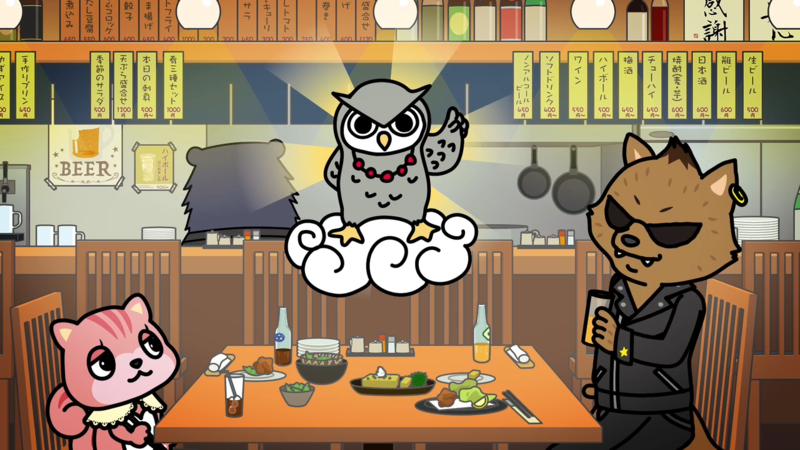 The unusual collaboration of Rockin’on and Sanrio make this more enjoyable. 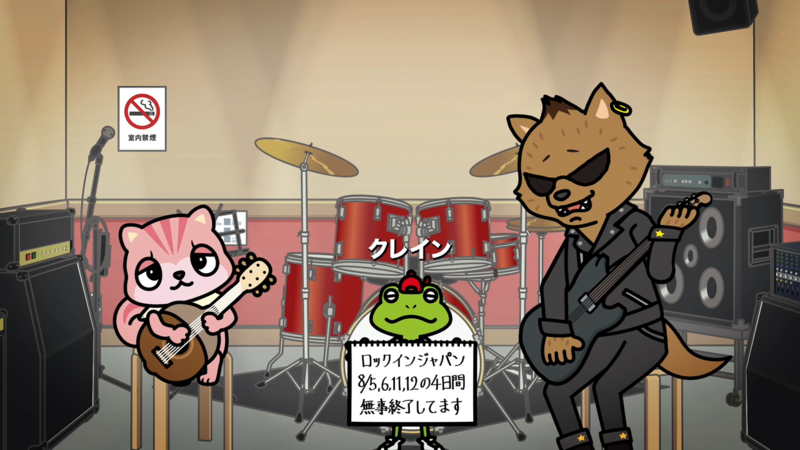 You can watch this whenever you access the official Animation Website.